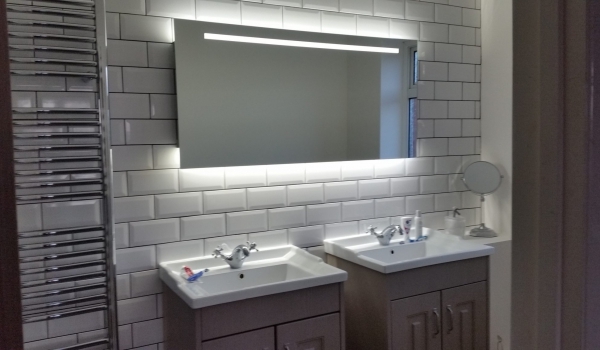 This bathroom was installed for a customer in Nursling, Southampton. 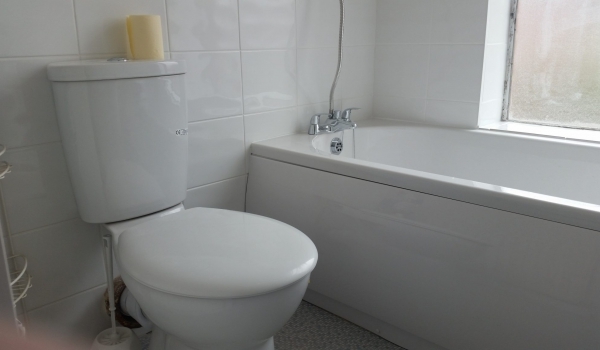 I removed the old en-suite and tiling and then proceeded to remodel the basic en-suite. 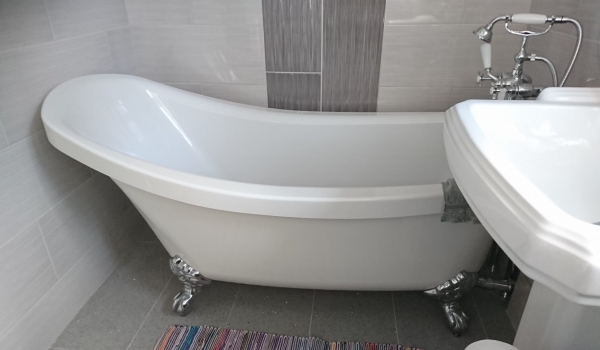 It was fitted with a standard 700 mm shower tray. I removed the walls to either side of the old shower tray to give me room to fit the 1200 wide shower tray. 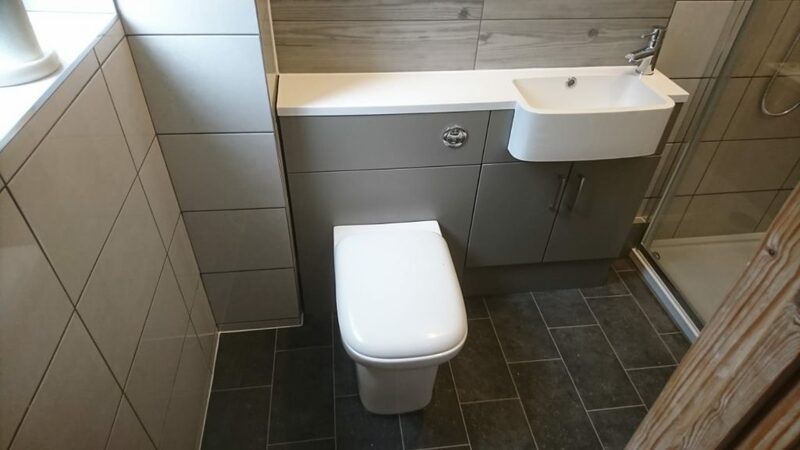 I then fitted the bathroom furniture with the new toilet and basin. The bathroom was tiled and a new towel rail fitted. I layed new vinyl on the floor to finish the job off. 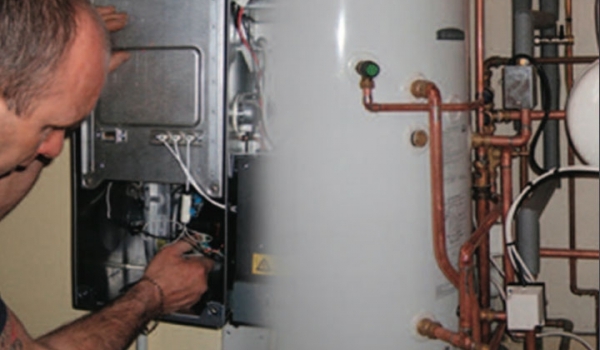 For Bathroom Installations in Southampton and the Hampshire area, look no further than IJB Plumbing and Heating Ltd, with over 30 years experience in the trade. Contact us today!